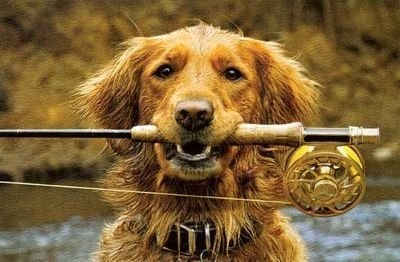 Count me in on this one ..... brings back memories of the golden my son caught in late 80's at the town pond. He was ecstatic when he saw it jump and realized it was "the golden"!!! Trout are for December- February. thats my back yard,i all ready Gil netted that place dry. 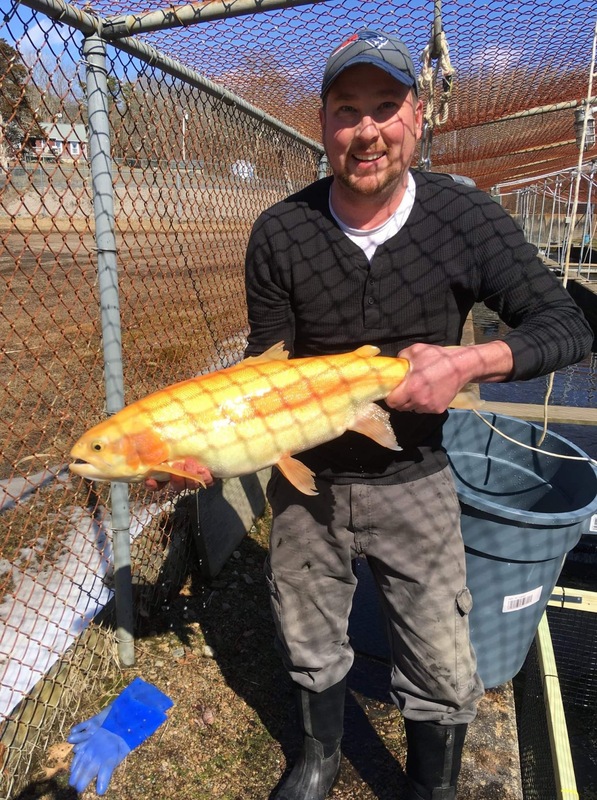 RI dem just posted they dumped a 7lb plus golden trout in one of the stocked ponds. 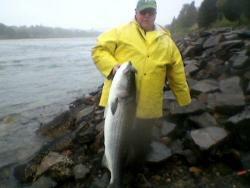 Special reward for the catch . Needs to be weighed at a certified weigh in station etc.